Maddie Cochere, a prolific author I follow closely and admire, has another #FREE book! But there is a free book! 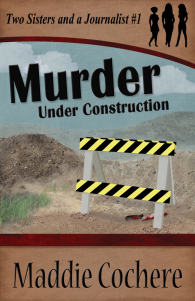 I was thrilled to receive a notice from Amazon over the weekend that they have agreed to set Murder Under Construction to permanently free. They made the price change today. 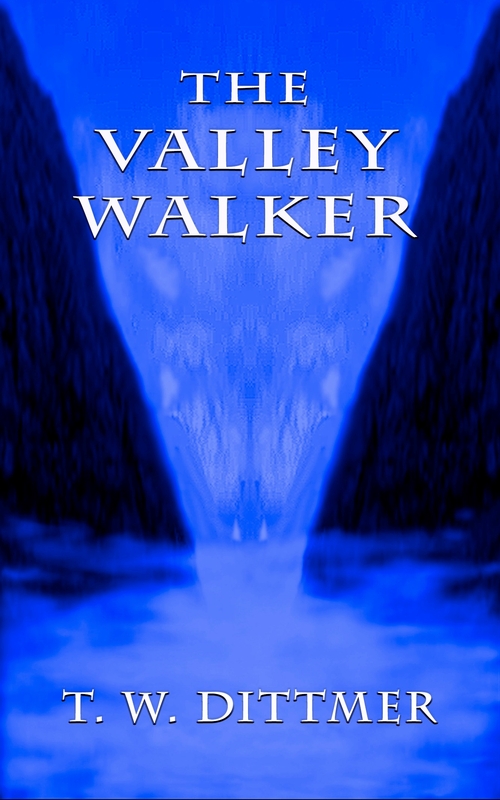 Knowing I was ready to set this first-in-series book to free, I pondered the simple cover I had originally devised. With two more books in the series now, the first cover was too plain, and the title wasn’t in the same style as the others. I asked my cover artist to make some changes. With my bare bones idea, and her creative enhancements, I’m thrilled with the new cover. I’ve mentioned before that my cover artist is my niece. She’s a graduate of Columbus College of Art & Design. It’s wonderful having an art major in the family, and I love working with her. Thank you, Tim. I always appreciate how supportive you are.